^are there any images of this roadway entrance? When will work start? 2017 or 2018? According to City42 newspaper, digging work has begun in green belt area for construction of new car park. 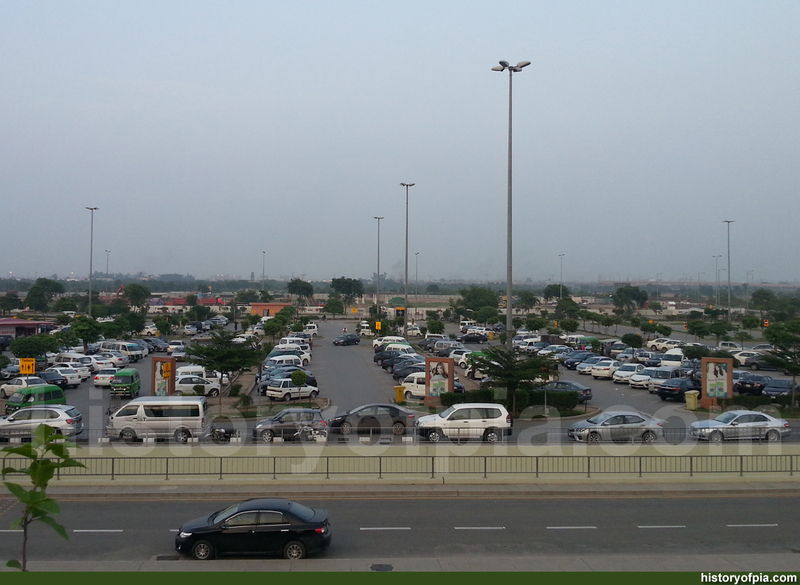 The existing car park will become part of departures/arrivals area of airport's expanded terminal building. Was Lahore Airport and Lahore Airbase RAF Lahore before? ^ the airfield was maintenance unit for Royal Air Force (RAF) / maintenance depot for Royal Indian Air Force (RIAF) before emergence of Pakistan on world map on August 14, 1947. Thanks for the info! I have been looking at abandoned airfield in Pakistan on google earth for a while . 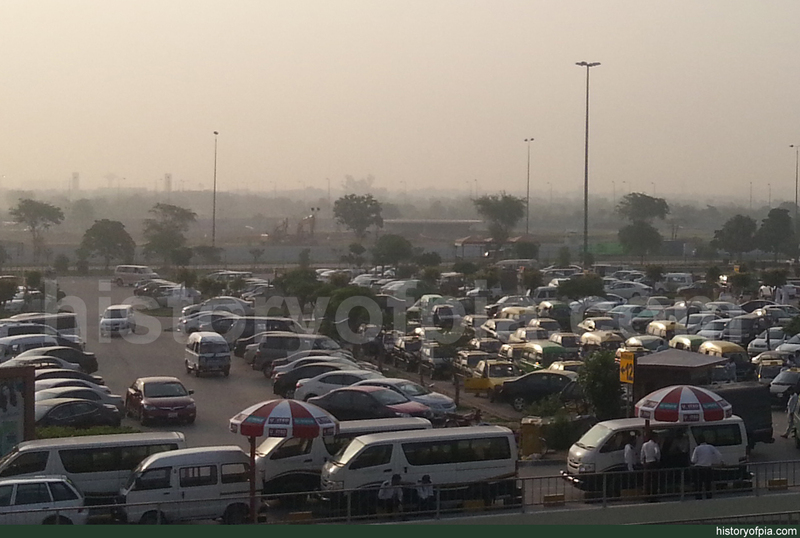 Pakistan Civil Aviation Authority (PCAA) is planning to undertake expansion of terminal building of AIIAP, Lahore, and its allied facilities which shall include inter alia modification of access road network and enlargement of car parking capacity. In order to facilitate smooth movement for passengers, public, and airport employees during construction work, PCAA invites bids/proposals for establishment, operation, and maintenance of airport shuttle service at Allama Iqbal International Air Port (AIIAP), Lahore. 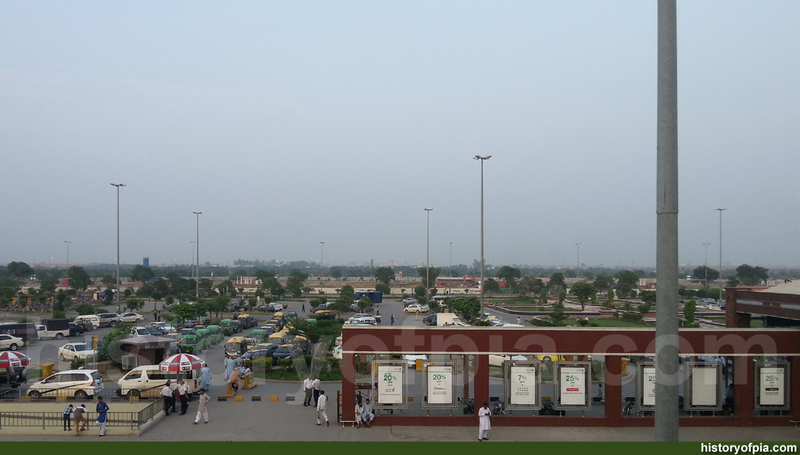 Some of dump trucks and excavators used in digging of green area for the construction of new car park at Lahore Airport can be seen in the background of these photos. Note excavators in the background. Note dump trucks in the background. The government has awarded a contract worth nearly $382 million to a Chinese company to reconstruct Lahore's Allama Iqbal International Airport, the state-owned People's Daily newspaper reported Tuesday. China Construction Third Engineering Bureau won the 2.6 billion RMB contract to engineer, procure, and construct the reimagined Lahore airport, which will become Pakistan's largest after the reconstruction is completed, the report claimed. "It is the largest project that the Third Engineering Bureau has undertaken overseas, marking another important achievement in Belt and Road construction," the newspaper, which is a Chinese Communist Party mouthpiece, said in its report. Prior to this, the same Chinese company was awarded a number of major projects in Pakistan including the Karachi-Lahore Expressway between Sukkur and Multan, Lahore's Arfa Software Technology Park, and The Centaurus Hotel. 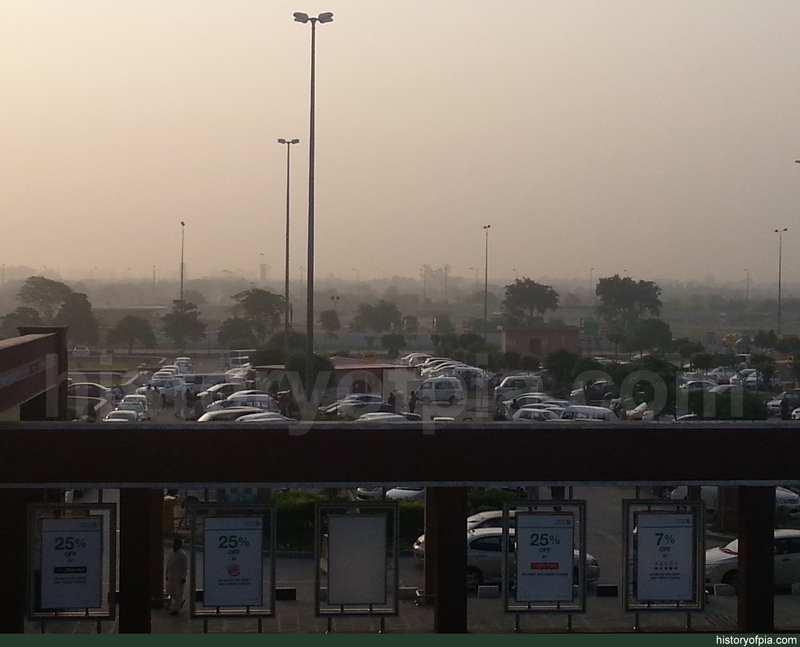 Visible in the background of these photos is the ongoing digging work for the construction of new car park for Lahore Airport. 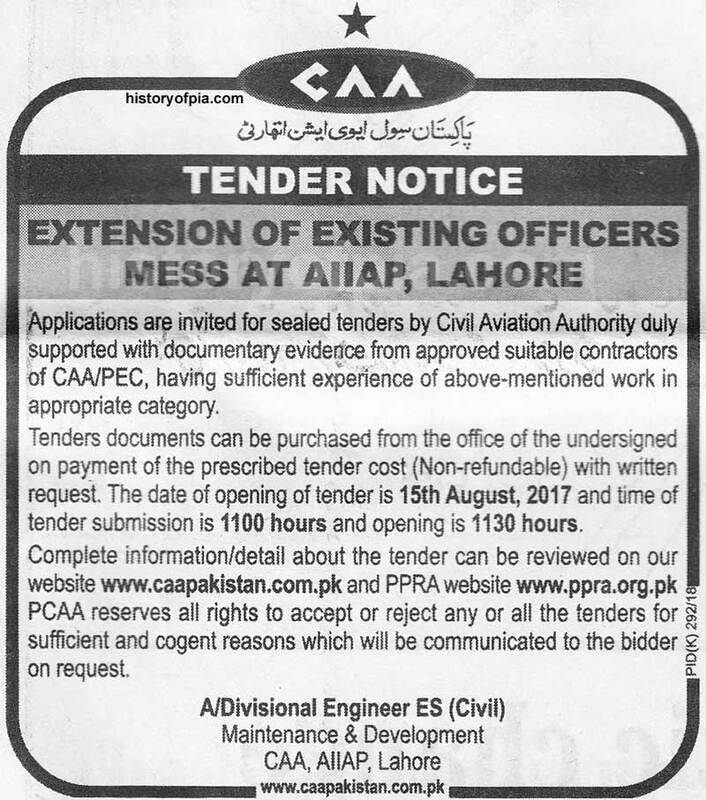 Pakistan Civil Aviation Authority (CAA) tender notice in July 25 newspaper for extension of existing Officers Mess at Allama Iqbal International Air Port (AIIAP) - Lahore. Last edited by Hamad on Fri Sep 15, 2017 12:43 pm, edited 1 time in total.